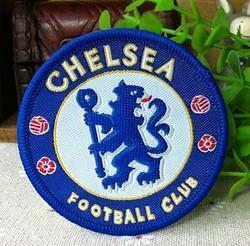 Leading manufacturer & supplier of Ultimate Badge. The badges are made with ultimate fabric with our expert manufacturing team. These are easily available at market leading prices. We are engaged in providing a wide array of Bailey Badge to our most reliable customers which are situated all round the nation. 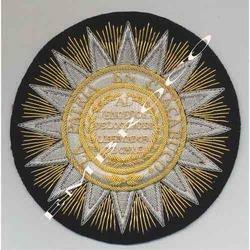 These bailey bridge are widely available in various designer patterns and embroideries. These badges are available at market leading as well as at competitive prices. We are offering to our clients Ultimate Team Badge. 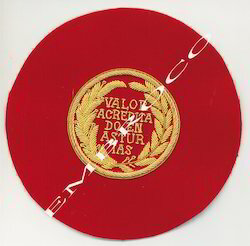 This badge has been hand crafted made with fine quality gold / silver wire. 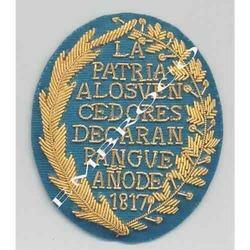 All our blazer badges vary in size according to the regiment/design, but all are designed to fit onto a standard sized blazer pocket. 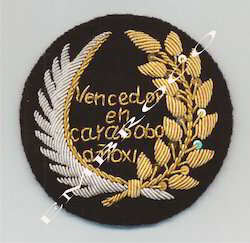 We are manufacture, supplier and exporter of Embroidered Logo Badge. The patterns are made based on the color and design specifications received from our clients. 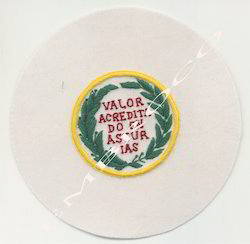 These badges are made for Service personnel of Army, Navy and Air force. They are also custom made for other uniformed personnel also. Fine fabrics are used on which beautiful embroideries are made that add color, and honor to the uniforms. We offer these badges in competitive prices. 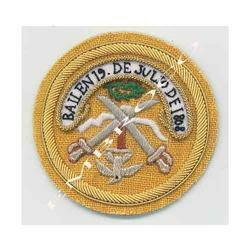 We are engaged in manufacturing & supplying a wide range of Ultimate Badge. 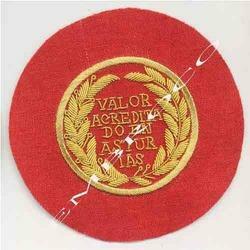 Their fine finish ensures that these badges do not get damaged easily. These badges can be affixes with minimal effort and do not come off easily. All the pieces are consistent in terms of design and finish, owing to our standardized production process. Looking for Ultimate Badge ?